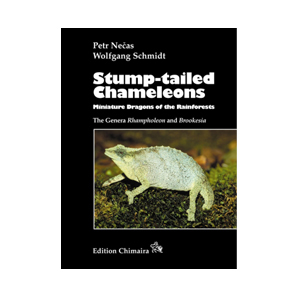 Frankfurt am Main 2011, hardcover. 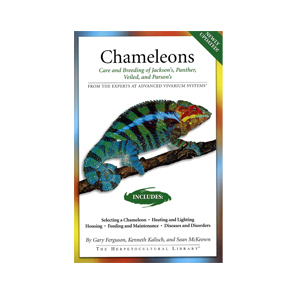 157 pages, 180 colour illustrations, distribution maps. 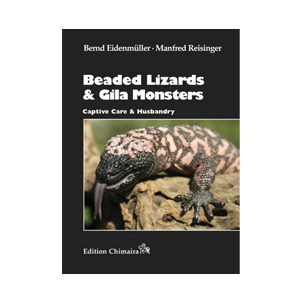 In their new book, Bernd Eidenmüller and Manfred Reisinger describe the experiences they have made over many years of keeping and breeding Gila Monsters and Beaded Lizards. 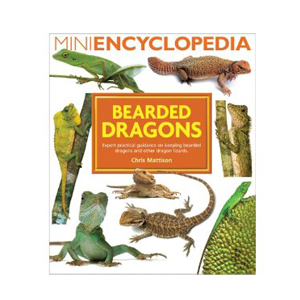 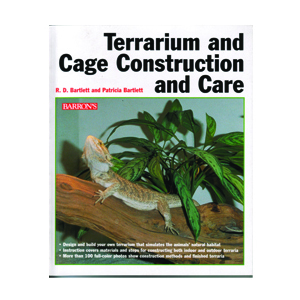 As a result of their in-depth studies on these animals that included observing them in the wild, they managed to achieve great and repeated success in the captive propagation of these impressive lizards.